In every region of the country, across a variety of public policy areas, states are leading the way in strengthening the direct care workforce and improving access to long-term care. 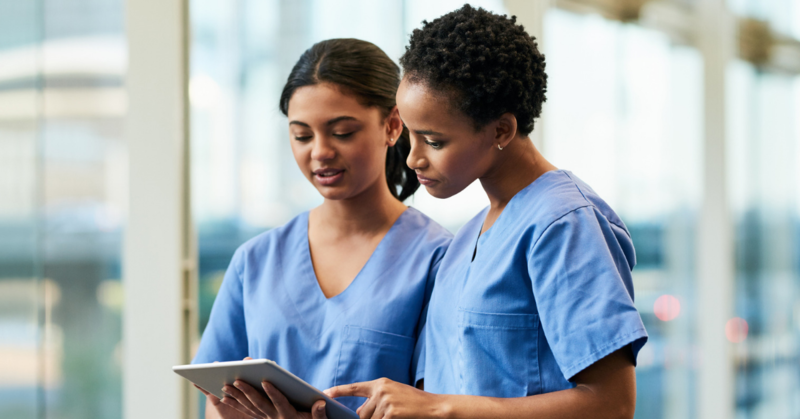 The trend toward value-based payment has reached long-term care, but is there enough attention on the direct care workforce? The WisCaregiver Careers program is recruiting thousands of nursing assistants and incentivizing them to remain in the field. This April, PHI will highlight the direct care workforce at the American Society on Aging's annual conference. An online matching service registry is helping home care workers and consumers find each other in Washington. Paid Family Leave: Is New York Leading the Way? How Can Matching Service Registries Recruit New Online Users?